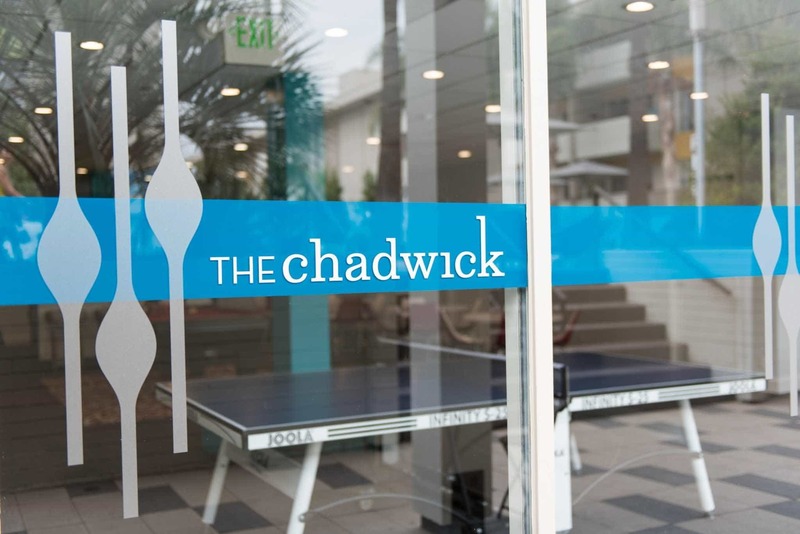 The Chadwick Apartment Homes are located in central Los Angeles and offer urban resort living near Central Los Angeles. 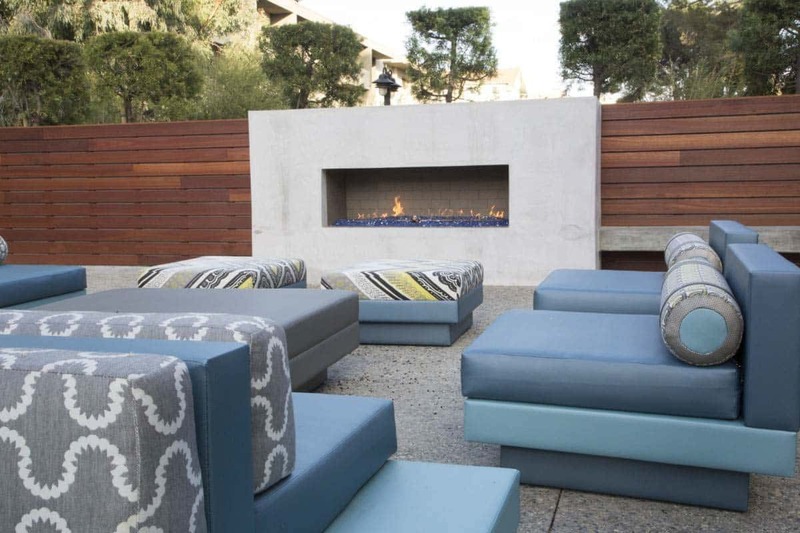 The asset consists of 687 apartment homes with a wide array of amenities. The Chadwick is a modern, mid-century building that was constructed in 1967. The property is positioned to provide its residents with a prime inner-city location and lavish accommodations both in the home and onsite. 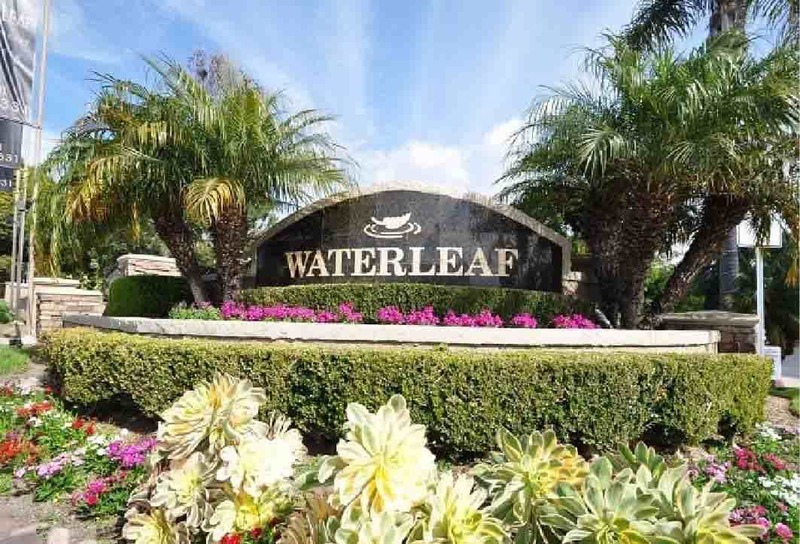 Amenities include two refreshing swimming pools, an indoor putting green, and an innovative community center. The studios as well as the one and two bedroom floorplans boast updated fixtures and finishes like granite countertops, vinyl plank flooring, and stainless steel appliances. The renovations and new construction included interior improvements on 168 apartment homes with updates to flooring, fixtures, window coverings, plumbing, and electric. 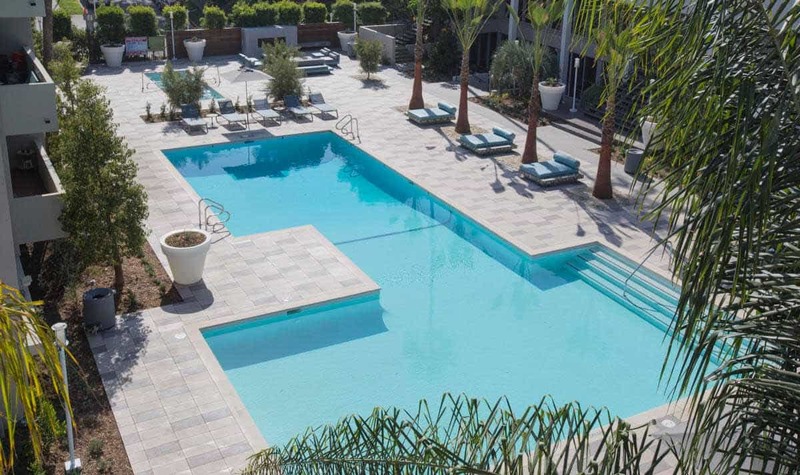 Exterior renovations gave the property an extreme revamping with new and improved game room, resident lounge, poolside lounge, barbecue area, and model home. Plans to remodel the leasing office, interior hallways, pool area, and laundry rooms are also underway. 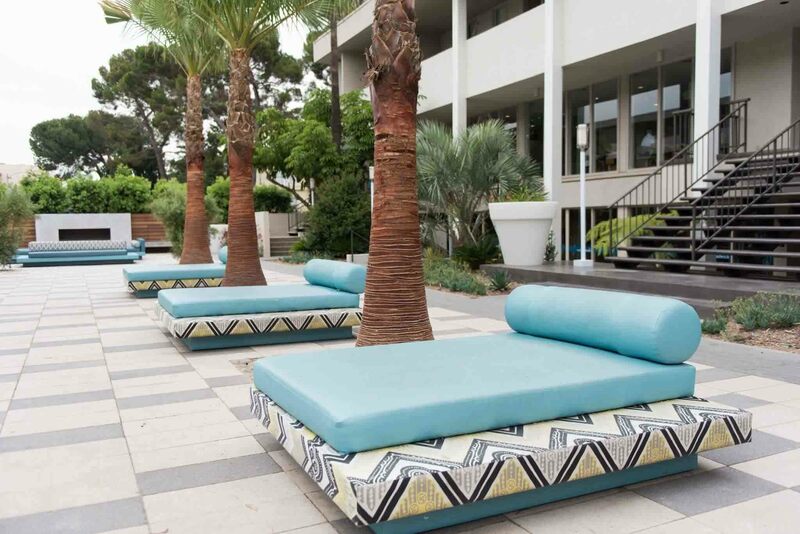 The $5,211,000 investment for this dramatic repositioning gave The Chadwick an increased overall market rent of 4%. The properties net operating income also grew by $529, 681. The overall asset had an increased value of 9% and a 200% return on investment.